Short in stature. The smallest of Australia’s feral deer species. Hog deer are the smallest of the feral deer species in Australia. Mature males weigh approximately 45 kg and mature females weigh approximately 25 kg. Their coat colour is generally uniform yellow-brown to red-brown. Seasonal coat variations include cream spotting in summer and a dark brown coat in winter. The tail is usually raised into an upright position when the deer is alerted, showing the white tip and underside of the tail. Young calves have distinctive white spotting, however this quickly fades with age. 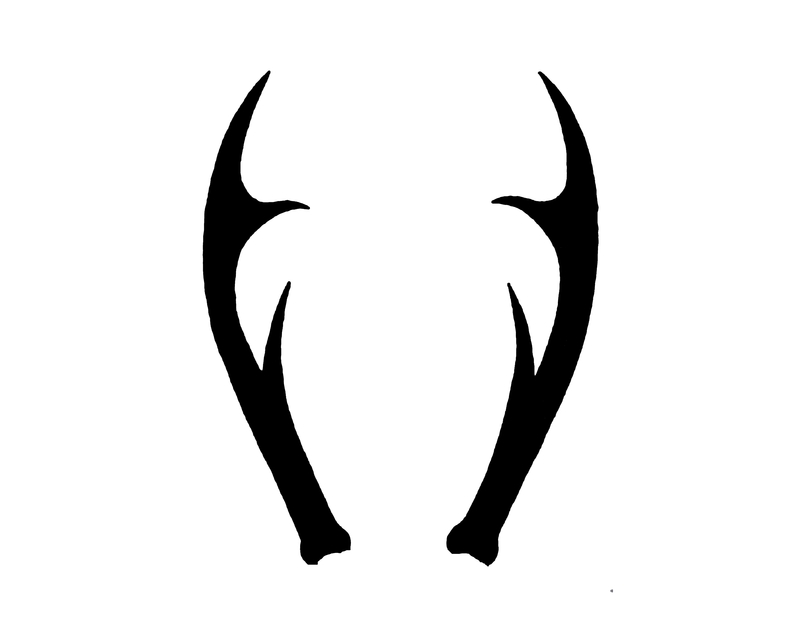 The antlers of mature males usually have multiple tines, although the number of tines is influenced by animal condition. The antlers are very small, extending to 35cm. 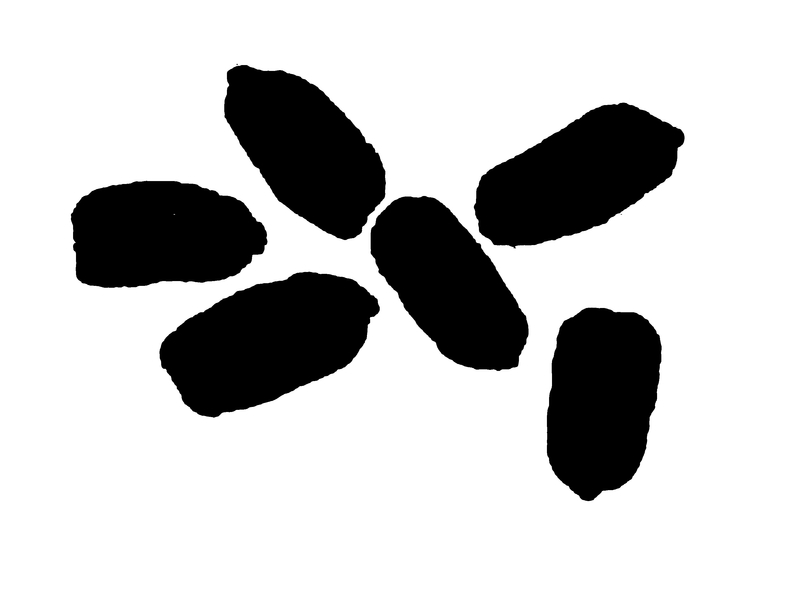 Scats are small cylindrical pellets sometimes with a small point at one end. The size of their print/track is notably small. Hog deer were introduced into Australia in 1866 by acclimatisation societies for hunting. They are herbivorous animals primarily foraging on grasses, herbs and shrubs. They are usually solitary animals but may congregate in feeding areas. Where they are regularly disturbed, they may become nocturnal. 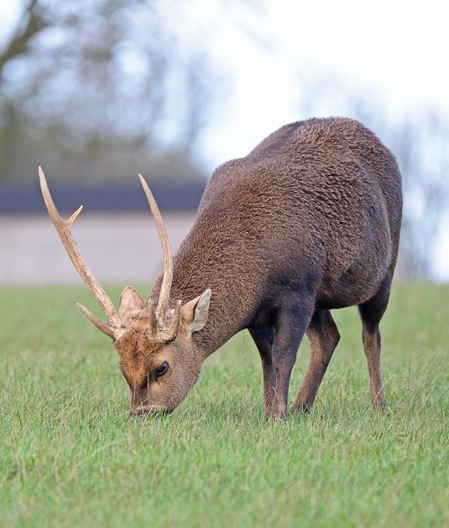 Hog deer reproduce irregularly, however calves are most frequently seen between August and October. Hog deer get their name from their habit of running through the forest with their heads low and ducking obstacles rather than jumping, much like a wild hog in the northern hemisphere. Hog deer only occur in Victoria and NSW; however their range is reported to be expanding. Hog deer can inhabit a wide range of habitats. This can include closed forests, open or closed woodlands, riverine forests, river flats and coastal heath/woodlands. While they may be seen in the open, they are rarely found in wide open areas as they prefer to remain close to shelter. Feral hog deer are a growing pest problem. They have been recorded to cause browsing damage to coastal vegetation and sensitive areas. The can damage plantations and ornamental gardens. 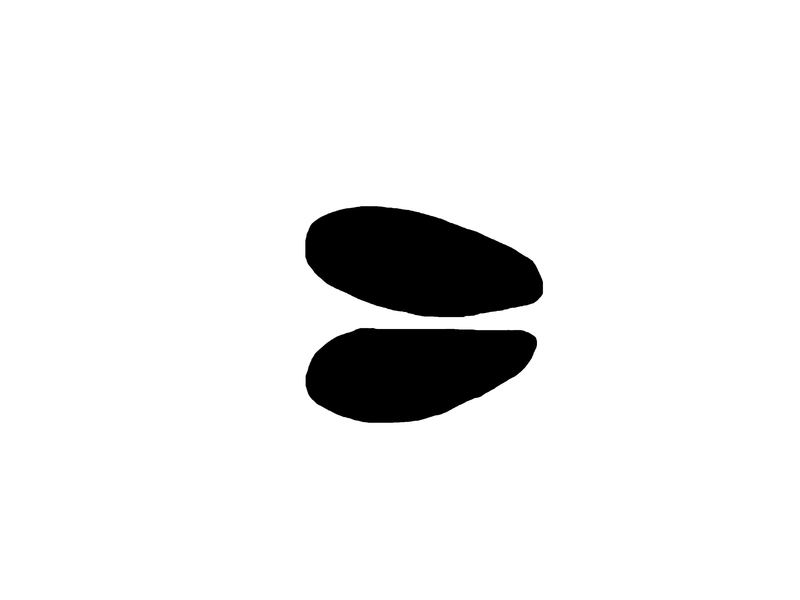 They can spread both native and exotic plant seeds. They have also been reported to reduce tourism visitation. Feral hog deer may carry and spread livestock diseases that may reduce farm productivity and increase management costs. Techniques used to control hog deer may include ground shooting, exclusion fencing, and trapping / yarding. Aerial shooting is not considered an effective technique for this species as they tend to shelter in thick vegetation.